But they're worth it from what I heard. With small mods as exhaust, air filter and 275 rear tires. What a load of crap!! 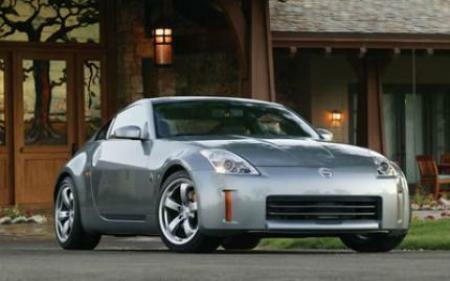 My Z does 0-100 in 7 - 8 seconds !! Whoever did this test should stop driving his mother's car! 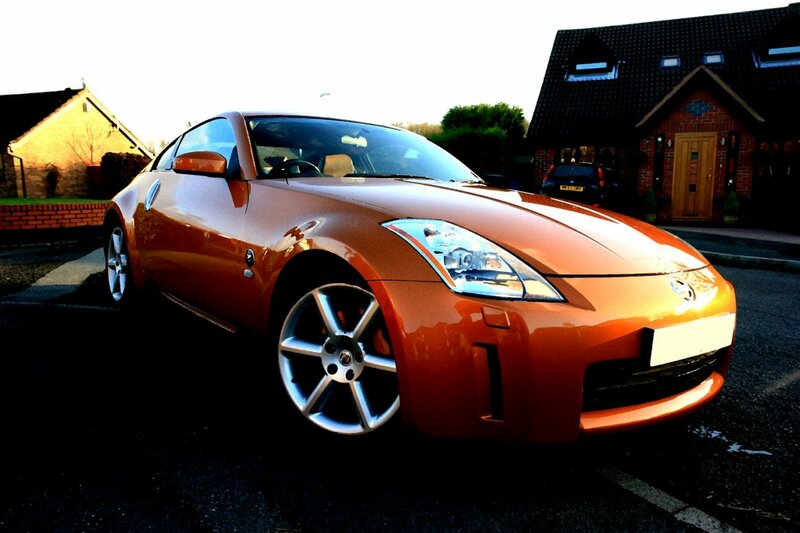 Has anyone figured out a easy trick to remove the WOT restriction on the 350Z yet? I know it can be done with a flash tune.. but there must be something more simple/cheap. Understood. I really don't know which media used to test car in Sepang, too bad. I tot with this track listed on the site, we can submit our laptime. @ysl, what institutions exactly are testing cars in Sepang? I know it's a famous track (used or was used in F1) but I don't know if there are any car media tests done in that track. 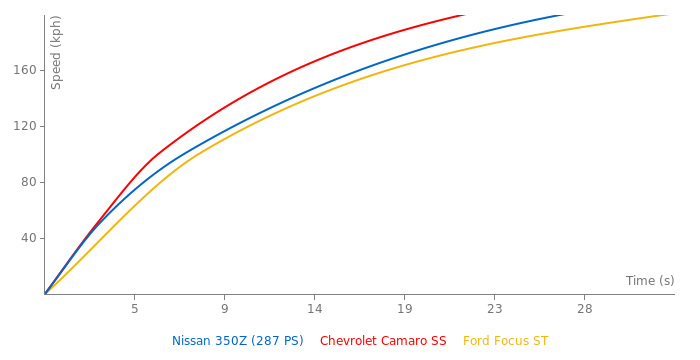 If those are just private track days, there is no way we can verify that cars that get timed are 100% stock. Add a new track please. Sepang international circuit, malaysia. I think this is a very good car. ACTUALLY THE NEW VERSION OF THIS CAR LOOKS VERY NICE,LET JUST HOPE ITS V6 WONT JUST BE ANOTHER MILD V6. Boost that 350 baby! This car has better looks than the GTR so it should be more powerful. The japanese are not afraid to tell you the times of the gtr. If nissan set up a twin turbo in the 350 i would buy one tomorrow!!! Probable specs would be 500hp! That would be gtr competition within the family. how is it a 2002.. It seems like japanese car makers are very shy when it comes to performance numbers. Mistake: the time is written 0:53 while the ohter cars have just the seconds. 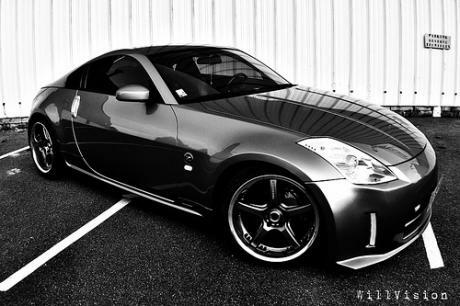 This makes the 350z first place.